Architectural area lighting is latest addition to Astel product range. We have launched Astel Lighting brand name in 2009 after big success of marine underwater lighting products. Our company was established in 1991 and since then we became one of leading manufacturers of video surveillance systems in Europe. Production of GSM and security alarm systems led us to production of electronic marine equipment and after that we started to develop architectural area lighting. 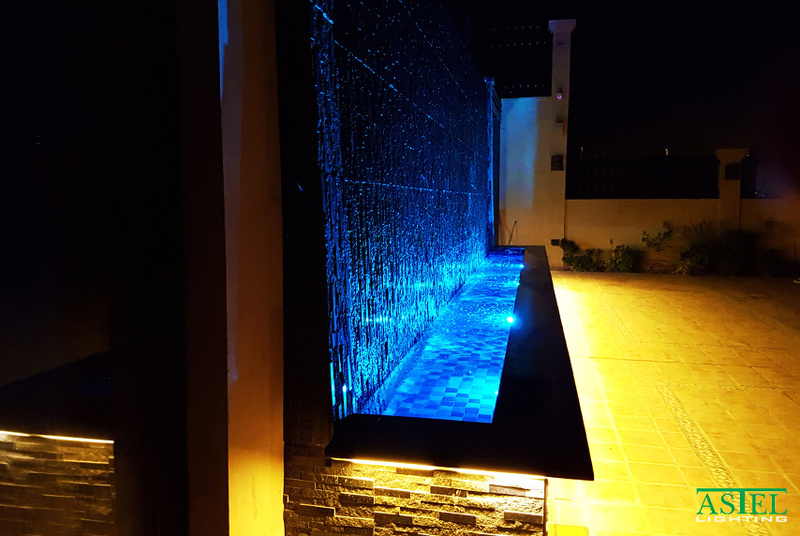 Different architectural lighting designs can be created with our exterior and interior led lights which have modular structure and are available in single or multi – colour luminosity.